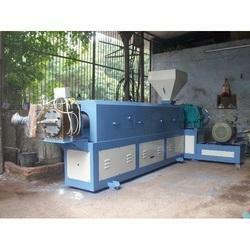 Leading Manufacturer of plastic recycling plant, industrial single screw extruder, granules making machine, plastic recycling machine and semi-automatic plastic recycling machines from Ahmedabad. 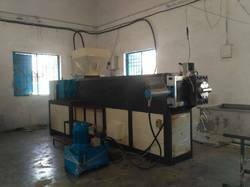 We are engaged in manufacturing a wide range of Plastic Recycling Plant which caters to the plastic processing requirement of various application areas. 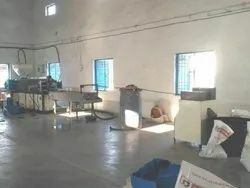 We are offering a wide array of Plastic Recycling Plant. We are prominent manufacturer, exporter, and suppliers of the finest quality assortment of Industrial Single Screw Extruder. 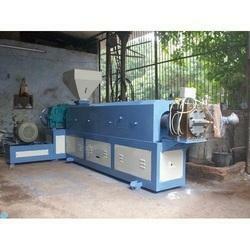 We are supplying almost all the types of Granules Making Machine to the clients. We Deal In Plastic Recycling Machine. We obligated to meet the quality standards as per the customer demand. We Deal In Semi-Automatic Plastic Recycling Machines. we obligated to meet the quality standards as per the customer demand.